Played college basketball at University of Louisville (2009-13). 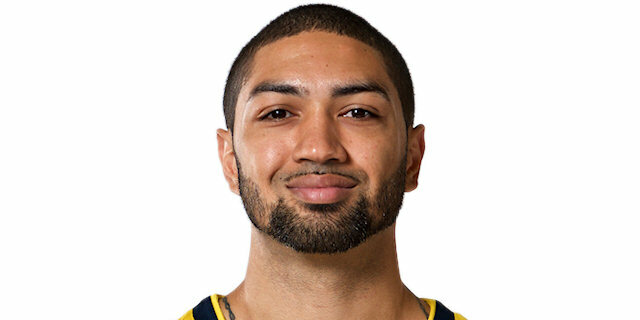 Signed for the 2013-14 season by Detroit Pistons, also played with Fort Wayne Mad Ants, NBDL. Signed for the 2014-15 season by Erie Bay Hawks, NBDL. Moved to Italy for the 2015-16 season, signed by Juve Caserta. Named 2018-19 EuroCup Quarterfinals MVP. Named 2018-19 EuroCup Quarterfinals Game 3 MVP. Named 2018-19 EuroCup Semifinals Game 1 MVP. Won the 2013 NCAA with University of Louisville.